Metal is vital to modern industrial design because of its durability, solidity and strength, but these properties also make it extremely difficult to penetrate. The technique of plasma cutting has become a popular solution, though not an exceptionally accurate one. 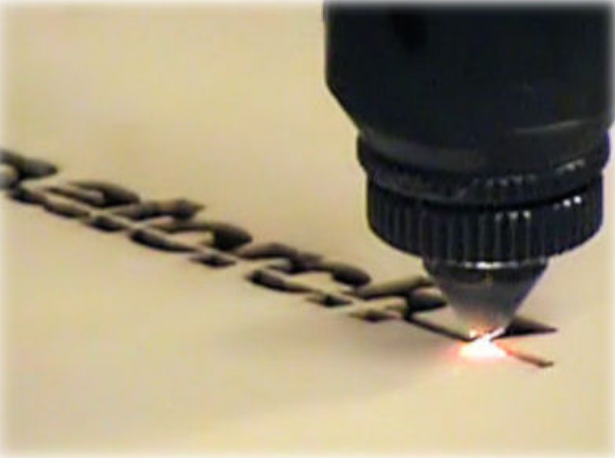 With plasma cutting, the strongest metals can be completely severed using an ionized, high powered stream of gas sent through a small nozzle, creating an arc. The electric arc heats the gas to such an extreme temperature that it becomes plasma, simultaneously melting the metal and clearing away the metal debris.